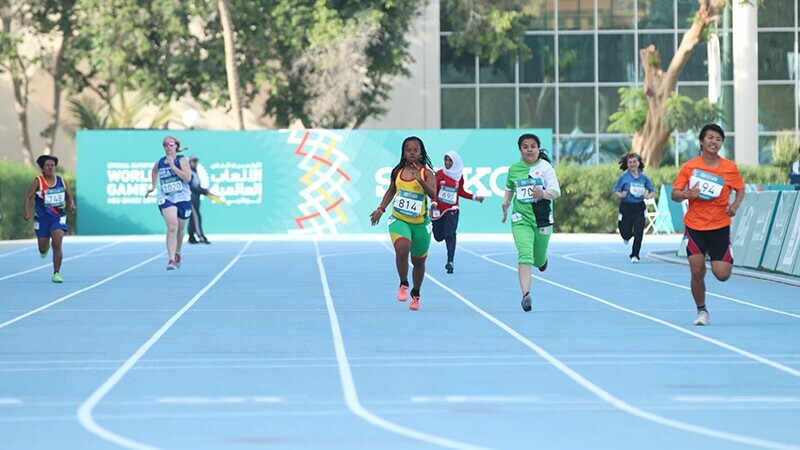 Khadija Sy has made a fast start in her first race of the 2019 World Games. Her 37:07 time in the 200m run has earned her a silver medal. And she’s just getting started! Next up are the 100m run and the 4x100m relay. In between, she’s continuing her training drills. 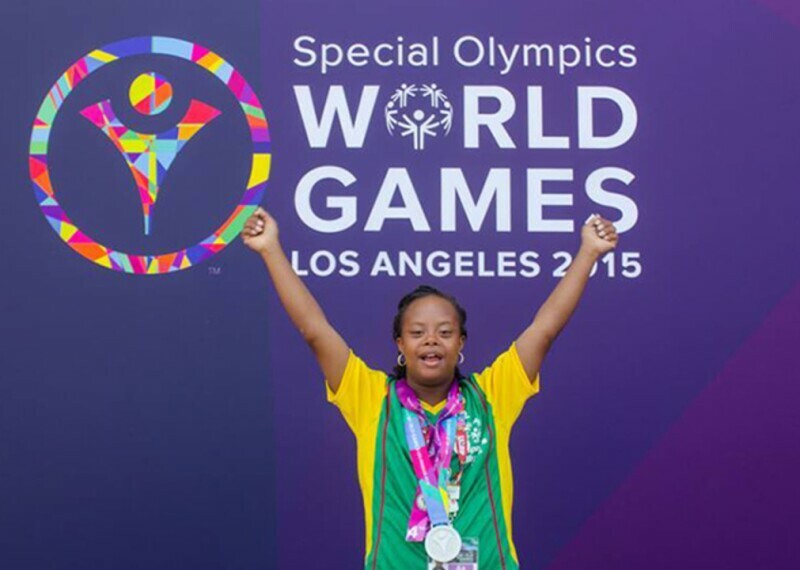 Khadija has also been making the most of her World Games experience. At Opening Ceremony, she was among the first in her delegation to step out on the enormous stage for the Parade of Athletes. She and some of her teammates were a bit awestruck as they hit the spotlight in the vast Zayed Sport City Stadium. But they rallied as they rocked into the venue, arrayed in traditional Senegalese splendor! Khadija is a role model, health volunteer and public speaker from Senegal. 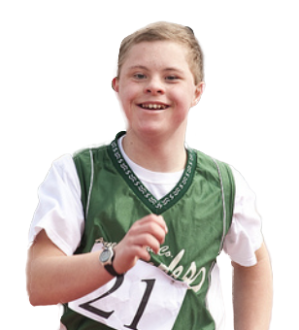 Special Olympics Senegal’s athletes are training hard for summer sports in Dakar.